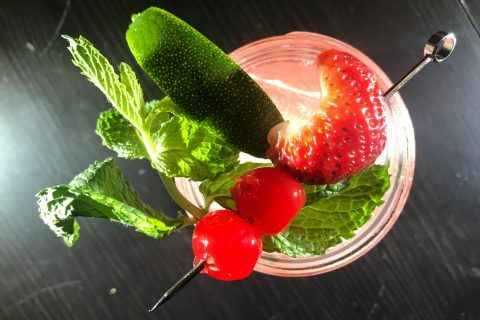 Here in Colorado the days are getting shorter and the weather rapidly cooler, and with that I always like to focus on new and creative Fall cocktails to usher in my most favorite seasons. I am always on the hunt for substantive and dynamic Fall liquors and Don Q Oak Spiced rum fits the bill perfectly. Don Q is known for its exceptional Aged Puerto Rican Rums and Don Q Oak Spiced rum is an exceptional example of what a truly great barrel aged rum can be. On its own Don Q Oak Spiced rum is fantastic for sipping as the sun slowly retreats behind the horizon. I prefer it poured over a single spherical ice cube, letting it cool and mellow a bit before fully enjoying what it has to offer. The first thing you notice with this spiced rum in the glass is the brilliant rich and golden hue it casts on the table due to the barrel aging process. At first the nose presents a robust vanilla front with cinnamon and hints of clove frolicking on the edge. The body is robust to say the least yet still silky smooth on the palate. The oaky tenderness warms the body as spice notes such as clove and cinnamon from the barrel aging process give this aged rum uncommon depth. 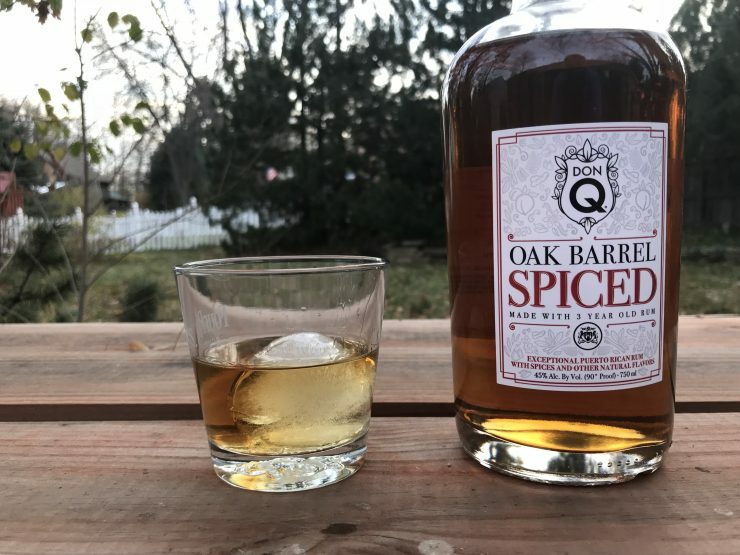 Don Q Oak Spiced rum is simply fantastic on the rocks; the depth and originality of this rum is extremely unique and the aging process results in an exceptional drinking liquor. As great as Don Q Oak Barrel Spiced Rum is on its own, it excels as part of a classy and creative Rum cocktail. 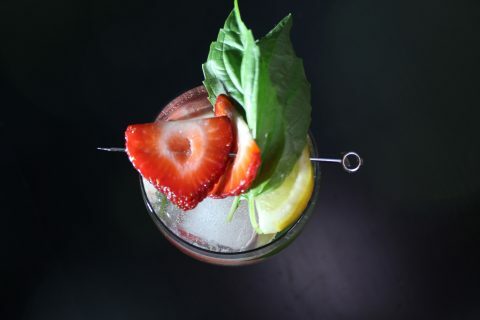 A great cocktail to make is the Intensely Stormy that is a pure joy to sip during the early nights of fall. To create this simple and refreshing drink, you only need Don Q Oak Barrel Spiced Rum, Barrow’s Intense Ginger, ginger beer, and fresh lime. 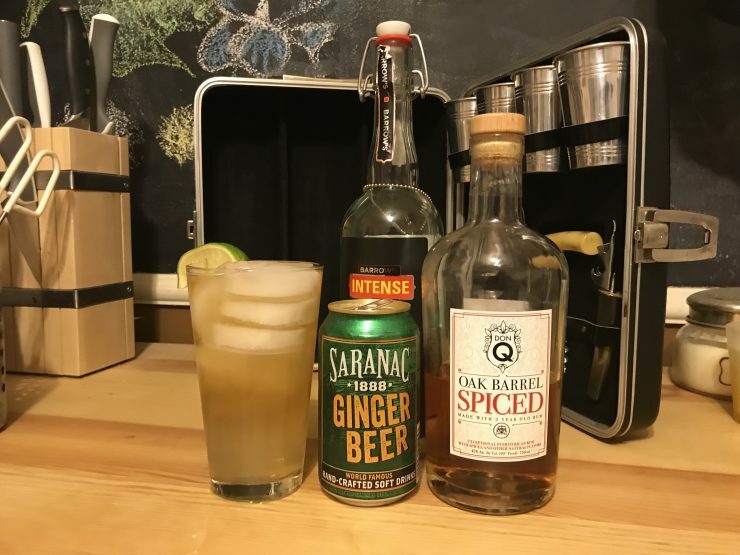 To create this unusual take on the rum cocktail take an ice-filled pint glass, add 2 ounces Intense Ginger, 1 ounce of Don Q Oak Barrel Spiced Rum, and fill with ginger beer and a squeeze of fresh lime. Finally, garnish with a lime wedge and enjoy a refreshing iteration on an old favorite with a superb rum base that defines the genre. If you enjoy creative takes on the greats of the past I have to recommend the Old Fashioned with Don Q Oak Spiced rum instead of the normal bourbon. In an ice-filled shaker add 3 ounces of Don Q Oak Spiced rum, 2 tbsp simple syrup, a couple dashes of bitters and stir well. Strain over an ice-filled glass adding an orange peel and maraschino cherries for garnish. 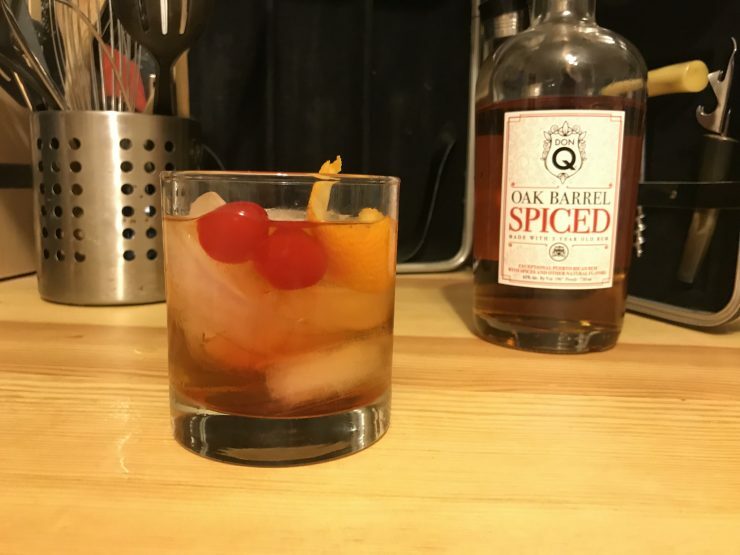 An Old Fashioned with Don Q Oak Spiced rum is a creative and extremely tasty new take on a venerable and well known classic that is my new go-to cocktail for when I am entertaining. 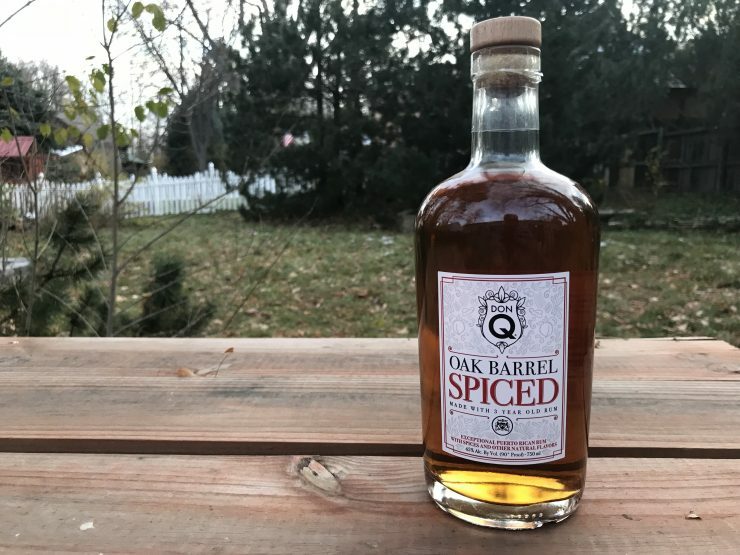 Don Q Oak Spiced rum breathes new life in to this well known favorite and gives it a depth of flavor never before seen in this cocktail. Don Q Oak Spiced rum is superior for sipping on the rocks as our rapidly shorting days lead to more brilliant dusks and longer nights. It also shines as an extremely versatile base of both new-wave drinks and classic cocktails. Don Q Oak Spiced rum is a deep and satisfying liquor that deserves a spot in any home bar, and can be found using this online locator.